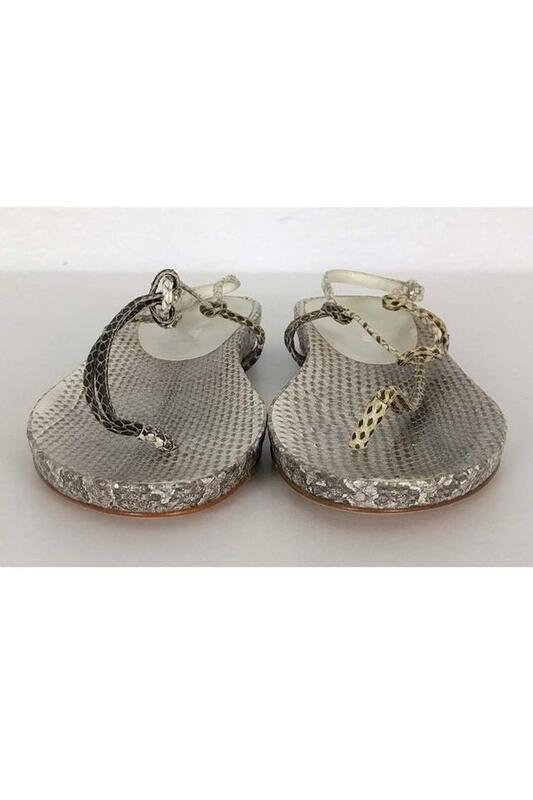 Add a touch of edge to any look with these casual sandals. 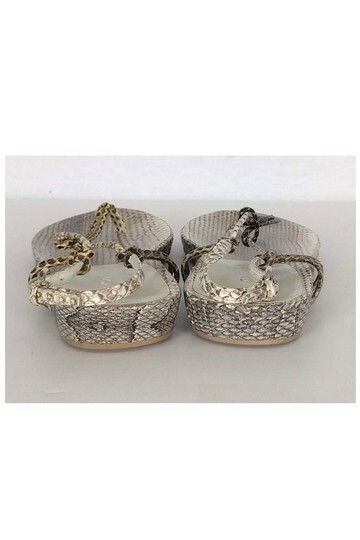 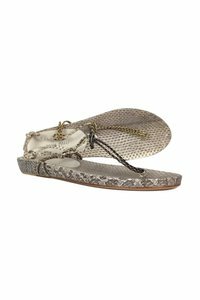 Made with a trendy snakeskin upper in a classic t-strap shape. These sandals are a favorite!